En Taxis, new service is an important “ally” of consumers or companies in their daily need to transport items or documents! 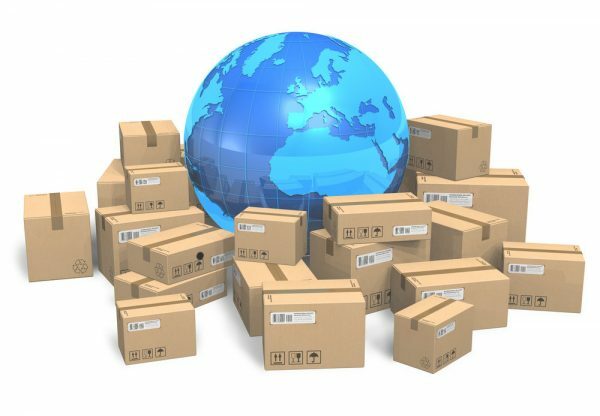 We can promptly send parcels, invoices, orders, gifts, or anything else required within the Athens region,and it’s much more affordable than courier! The consignment of articles, parcels, invoices, documents to and from the Athens region is now done directly, quickly without delays and damages, safely and confidentially. This transportation can be done daily on a delivery- receipt schedule with a special price list on this occasion and as a sole route. Call us now at our dispatch center at 27410 82100 in order to arrange whatever you are interested in transporting. All you have to do is give us the name , address and phone number of the recipient, and leave the rest to us .